1. Developing a dedicated running program to keep its participants focused on their health and the well-being of their fellow members. 2. Providing mentor and mentee relationships amongst its members. 3. 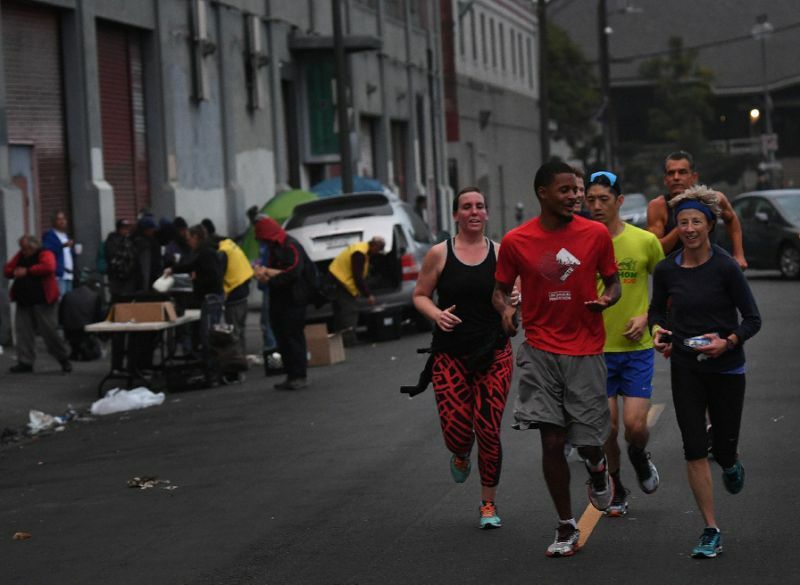 Scheduling charity, fundraising, and volunteer events to enable the larger Los Angeles community to help those participating in the running program. 4. Participating in local, national and international running events to provide participants with opportunities for personal growth by being exposed to new locales, cultures and people. 5. To develop, within participants, a commitment to give back to others. 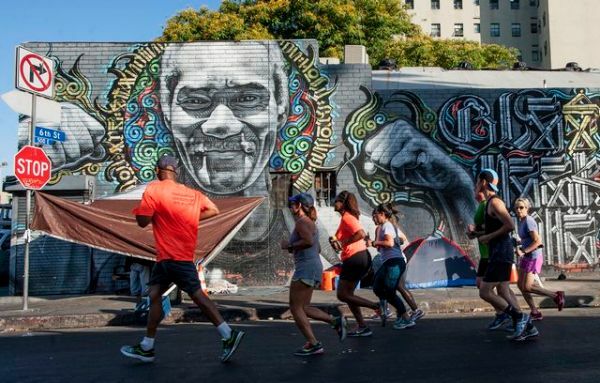 As soon as Mitchell got there, he decided the best way to reach the people was through running. “There are so many little things that emanate from this very basic idea of just running,” he says. Mitchell had been running for about 15 years when he started the club. He ran his first race because he was asked by his boss at the District Attorney’s Office to run a relay. It was too early in his career to say no, so he joined the team. It was a blessing—he’s a runner to the core now, even when he’s in the courtroom.